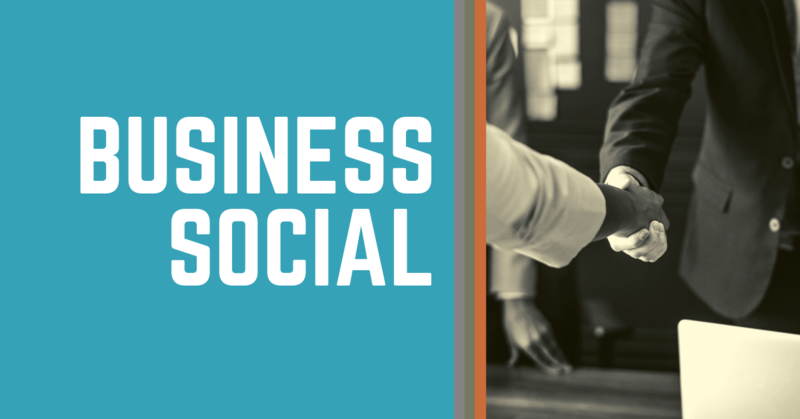 Join us this month for our Business Social hosted by Infinity Bottling! Infinity Bottling is a new bottling line located in the Green Island Business District. Meet Jessica, tour the line, and take pride in wine being bottled in American Canyon! Every bottle that runs through this line is marked on the back with the words, "bottled in American Canyon!" How cool is that!? In efforts to becoming Zero Waste, bring your I Am I Can Cup to gain free entry, or bring a raffle prize! Otherwise, $10 for members and $20 for non members.